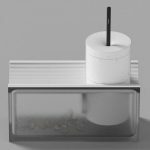 OSCIBLADE is an eccentric pencil sharpener, designed in relevance with the “form-functionality” duo, enhancing its aesthetics while keeping in mind its technical details. 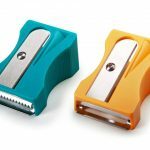 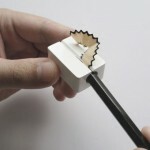 If you relate to shaving your pencils sharp with the help of a blade or knife, this is just the product for you. 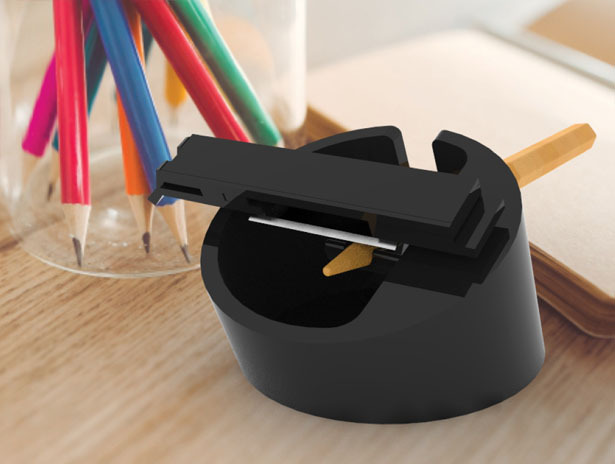 With its clean aesthetics, it sits on your work table just right and comes in handy with its safe concealed blade and an easy motion to sharpen your pencil. 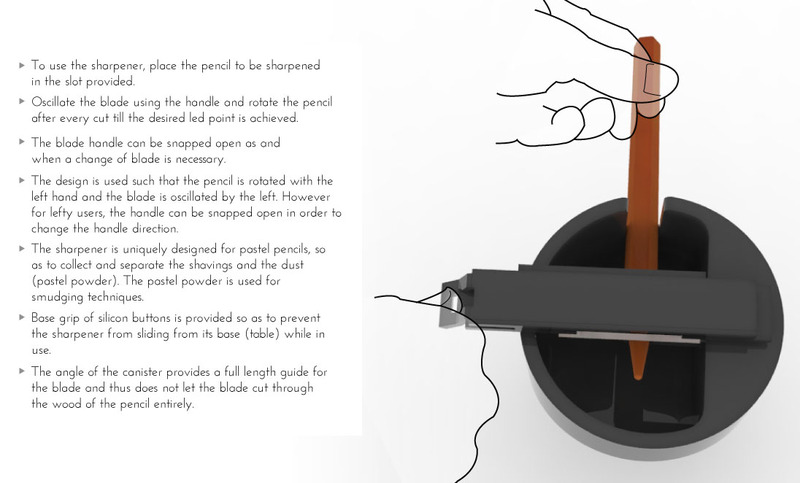 All you need to do is place the pencil in its slot, shut the blade and start moving the blade in an oscillatory motion whilst rotating the pencil a bit after every cut. 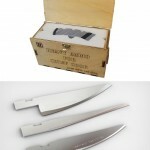 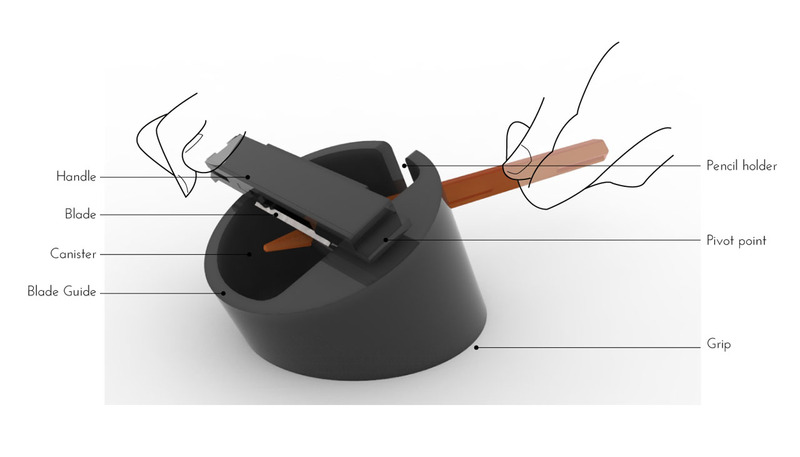 The grip provided at the base prevents the sharpener from sliding and slipping when in use. 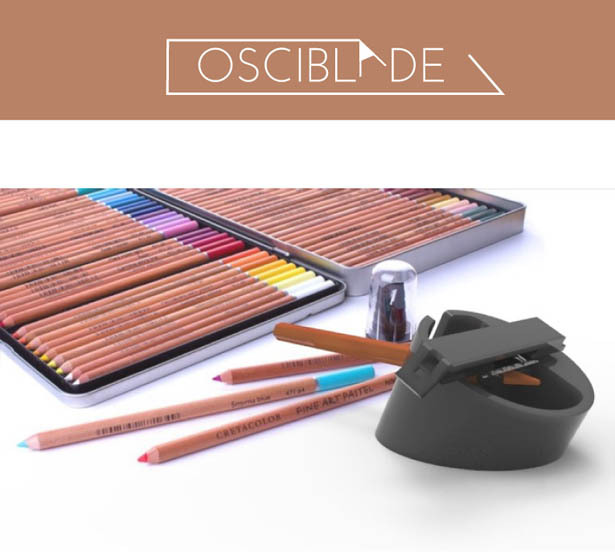 Osciblade is highly recommended for pastel pencils as these pencils have a softer led and can be sharpened to the desired point with our easy-to-use product, and here’s the bonus, you get to use the pastel powder for your smudging techniques without messing up as the main canister contains a sub-canister with a net that separates the powder and the shavings. 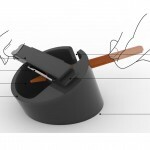 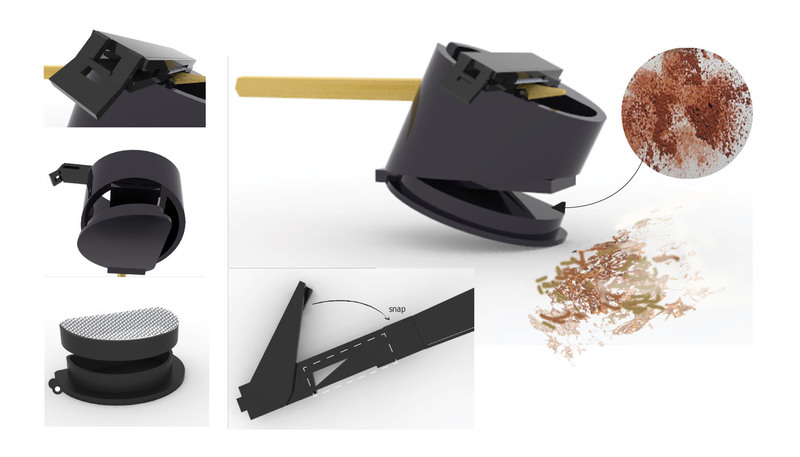 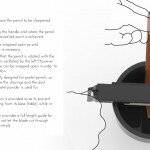 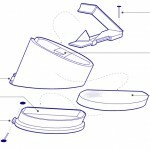 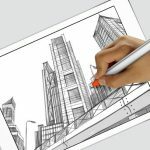 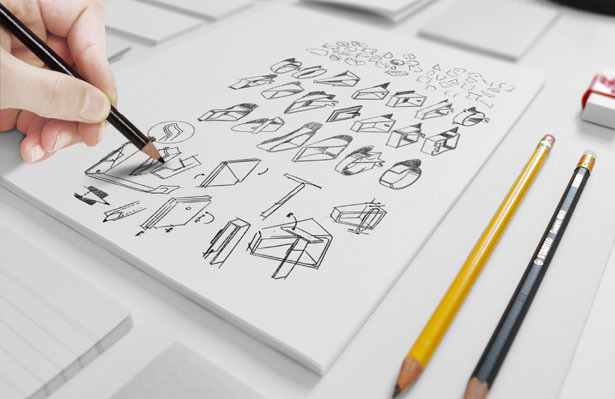 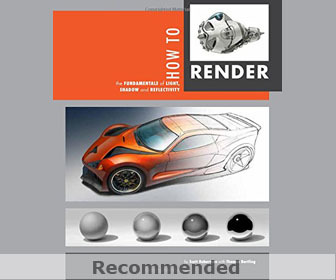 Tuvie has received “OSCIBLADE eccentric pencil sharpener” project from our ‘Submit A Design‘ feature, where we welcome our readers to submit their design/concept for publication. 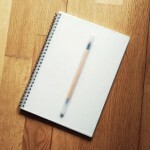 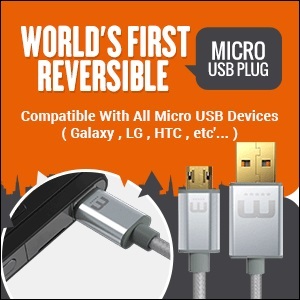 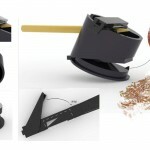 This entry was posted in Accessories, Designs and Concepts, Office. 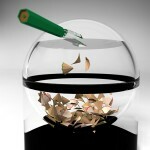 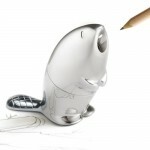 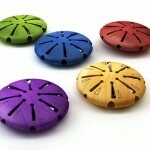 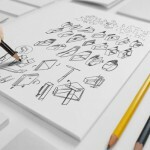 Tagged as modern pencil sharpener, office pencil sharpener, pencil sharpener design.